We can help in your roadside assistance needs. If you experience at home or on the road mechanical failure, call 1-402-773-0120. 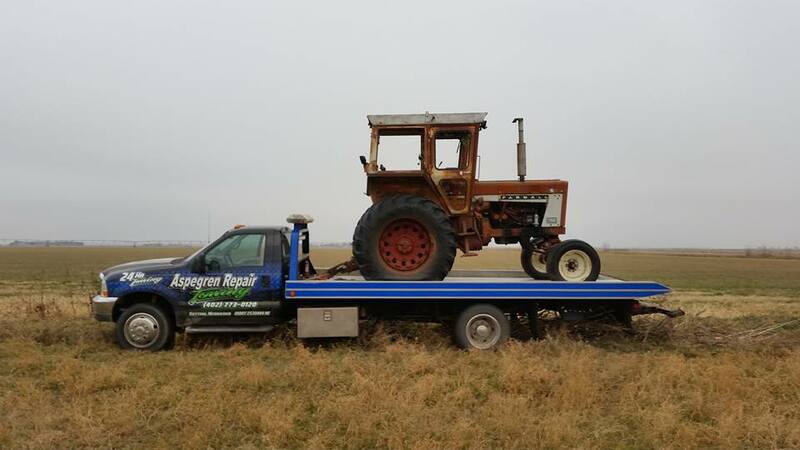 We will tow your vehicle to our shop and get it back to working condition as quickly as possible. 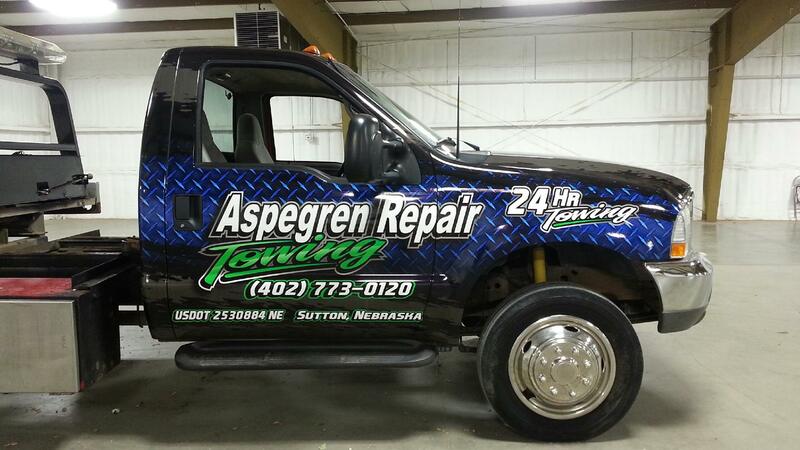 If you find yourself in any of the above predicaments, give Aspegren Repair a call and we will be there as soon as possible to give you a hand.